The Supreme Court on Monday directed the investigating agencies, Central Bureau of Investigation and Enforcement Directorate, to complete their probe into the 2G spectrum allocation case in six months, PTI has reported. The court said the investigation has been going on for a long time and that people of the country cannot be kept in dark in such a sensitive matter. A bench of Justices Arun Misra and Naveen Sinha also directed the Centre to file a status report on the investigation into the 2G spectrum scam and related cases arising out of it, including the Aircel-Maxis deal, in two weeks. The apex court also relieved senior advocate Anand Grover, who was appointed by it in 2014 as Special Public Prosecutor (SPP) in the 2G spectrum case. 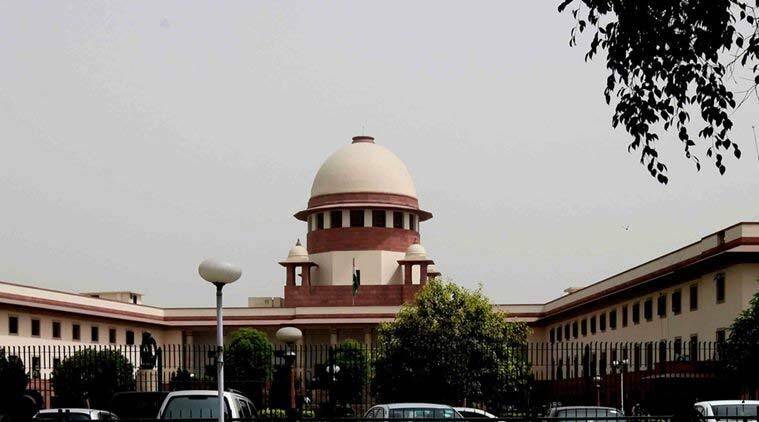 The court put a stamp of approval on the Centre’s decision to appoint Additional Solicitor General Tushar Mehta by replacing Grover as the SPP in the 2G case and dismissed a contempt petition filed by an NGO which has been pursuing the developments related to the scam in the apex court.